In a financial world dominated by gigantism, the beauty of smallness hasn't had much of a look in. 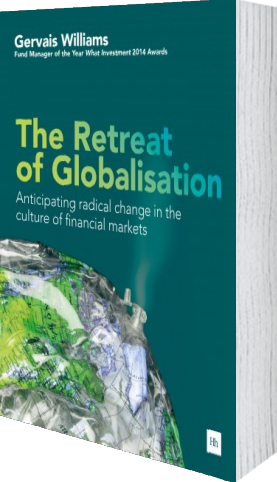 Yet beyond the credit boom, globalisation has been found wanting, with growth hard to find. Could it be that small firms are set to be the stock market outperformers of the future? 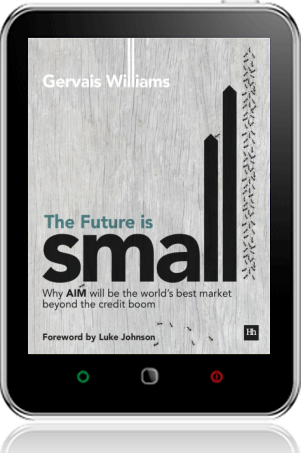 This book confounds the current 'big is better' consensus, with Gervais Williams' extraordinary data showing why smallness offers an effective path for investors beyond the financial crisis. But this book is about so much more than just the case for small being beautiful. 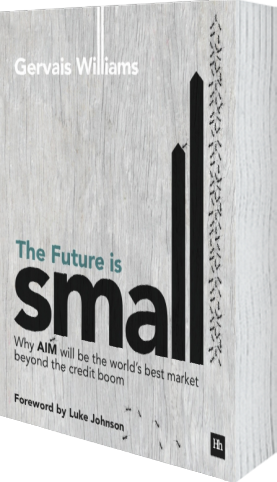 It also explains why the unique characteristics of AIM - the UK market for smaller, growing companies - will be a place of extraordinary vitality in the coming years. Gervais Williams is an excellent investor. Over the last few decades, in various perches at big houses, Miton?s managing director has made his investors a great deal of money. 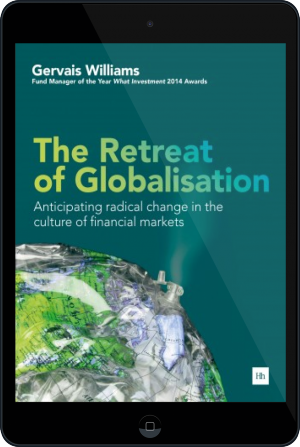 The world of investing has reached a turning point. The credit boom of the last 25 years has come to an end, requiring a completely new approach from the guardians of our long-term savings. 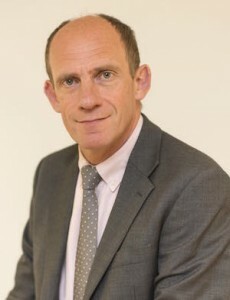 Star fund manager Gervais Williams, managing director of Miton Group, has published his second book on investing, entitled: ?The Future Is Small?. As markets are hit by new waves of volatility, fund managers are trying to rally investors with largely optimistic forecasts for 2015. This morning Elegant Hotels Group plc LON:EHG announced that The Diverse Income Trust Plc LON:DIVI bought 3,240,544 Ordinary Shares or 3.65% in the Hotel Group.